I posted several tutorials in the past 5 years, on youtube, wordpress, behance, several forums so pretty much all the social media I could reach and imagine (and: had access). I start to feel that these don’t get enough attention – most probably, because it is hard to find them. So here they are, I collected them. Read and learn. Let me know if I should post any more. I will consider if I would do it. On the other hand – as I expressed this opinion a many times – I only believe that a Craft should be taught personally, from a good teacher. Internet is a great help, but for the basics, for really good, deep knowledge a teacher is a must. No video, no book, no nothing is a good alternative, wherever you are, whatever your situation is – without proper tuition you loose your money and your time and only make ‘almost’ good pieces. “I start to feel that these don’t get enough attention” + “I only believe that a Craft should be taught personally, from a good teacher.” These two comments are interelated which is fine but if you saying people can not learn a craft from distance learning then your tutorials might not get the views you hope for. They are lovely though. Oh and all the links go to the same tutorial. I have followed some of your media channels for several years by now and would like to thank you very much for sharing your knowledge with others master Mrsan. Your time and effort is greatly appreciated. Greetings from the Czech Republic. J.
I am glad you like my blog. You are very welcome, thanks for the feedback! Love the blog keep it up. It is always helpful! Very Helpful! Thank you. Thanks for posting the information in on place. I’m working on my first pair of hand made mens leather shoes. 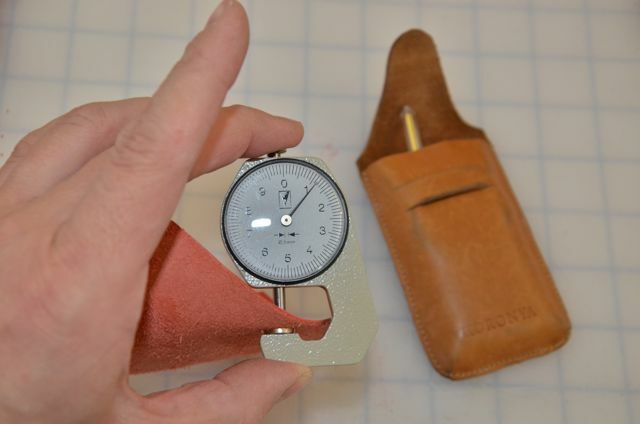 It would be helpful to have some of the specifics of the type & weight of the leather you use. Thanks. I found your site because the cheap and horribly made shoes which are commercially available in JAMAICA where I live have caused me chronic foot pain. NOW I WANT TO LEARN TO MAKE SHOES. Your site is the answer to my many silent prayers. I hope I can take you course soon. hey marcel do you ever do bentivegna construction? Impecable lo suyo.soy zapatero de oficio. (Reparo calzado) y hace un par de años me fabrico zapatos formales, de vestir. ( solo para mi, como hobby. No comercializo.) Y aun me falta mucho por aprender.gracias por sus explicaciones. Es un oficio que me apasiona. Desde Argentina, un abrazo en la distancia. Sr Koronya.hola. mi nombre es Pablo Palacio y me intereza el curso. No puedo acceder a la pagina que me invita al curso, dice que es ineccistente.como me podria comunicar con usted? realmente me encanta este oficio del cual tambien vivo. Muchas gracias por lo que usted aporta. Esperando su rta.desde Argentina le mando un abrazo.